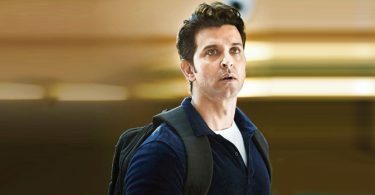 The Kaabil Title Song lyrics, featuring Hrithik Roshan and Yami Gautam. Directed by Sanjay Gupta, the music has been composed by Rajesh Roshan. The lyrics of Kaabil Hoon has been penned by Nasir Faraaz. 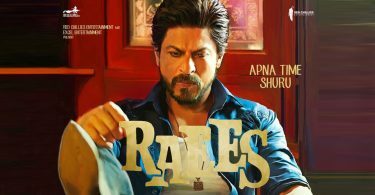 The song has been sung by Jubin Nautiyal and Palak Muchhal. If there are any mistakes in the Kaabil Title Song lyrics, please let us know by submitting the corrections in the comments section.